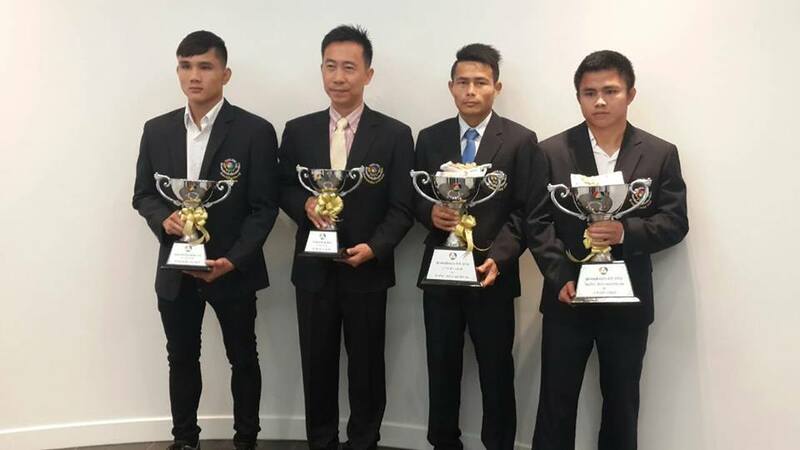 Last Sunday 12th January, the winners of Channel 7 Boxing Stadium’s annual awards were announced, voted by a panel of judges including the stadium’s lead promoter and Kiatpetch gym owner Khun Peerapong Theeradetphong (Mr. Chun Kiatpetch). The day turned out to be a good one for my gym, Eminent Air Boxing Gym (Sagami), which scooped the award for gym of 2013, gaining the nod against the two other contending gyms, Kiatjaroenchai and Rachanon. The gym has won the accolade twice in the past (2011, 2009) due to its strong stable of fighters who compete regularly at the stadium, including current Channel 7 champions Satanfaa Sagami (118lb) and Chok Sagami (147lb). Satanfaa is also holder of an honourary Channel 7 blazer, after seven successive wins at the stadium. 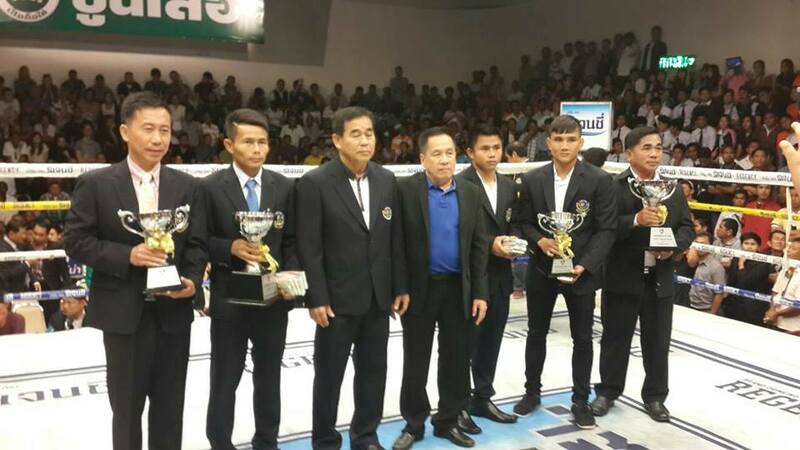 Late contenders Satanfaa Sagami and Chokpreecha Gor Sagunchuea ended up clinching the honours, with the two boxers sharing a cash prize of 1.2 million baht. The two fighters have a long history, having fought several times in the past, including once for Satanfaa’s 118lb title in May 2012. In their most recent meeting, Chokpreecha was handed a slight weight advantage (121lb to 120lb) and took the points win after a fierce contest with numerous heavy punches and elbows thrown. I know Satanfaa was disappointed to have lost that bout; however, I’m sure the 600,000 baht bonus will have more than taken the sting off that blow! 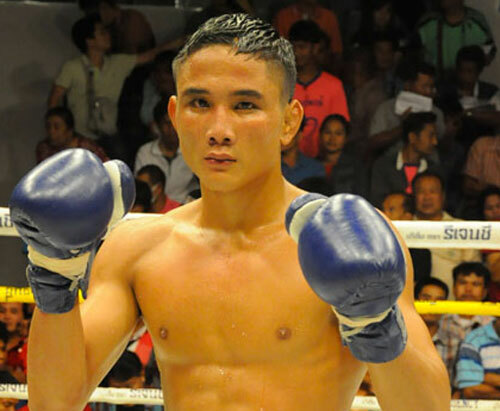 In the final award, Paedsenlek Rachanon, son of the late Superlek Sorn Isaan—90’s legend and former opponent of Ramon Dekkers—received the fighter of 2013 distinction. Presumably the awards will officially be presented to the winners during the live show at Channel 7 Boxing Stadium this Sunday 19th January (13.00 onwards). In the meantime, here is the video of the winning fight between Satanfaa and Chokpreecha. 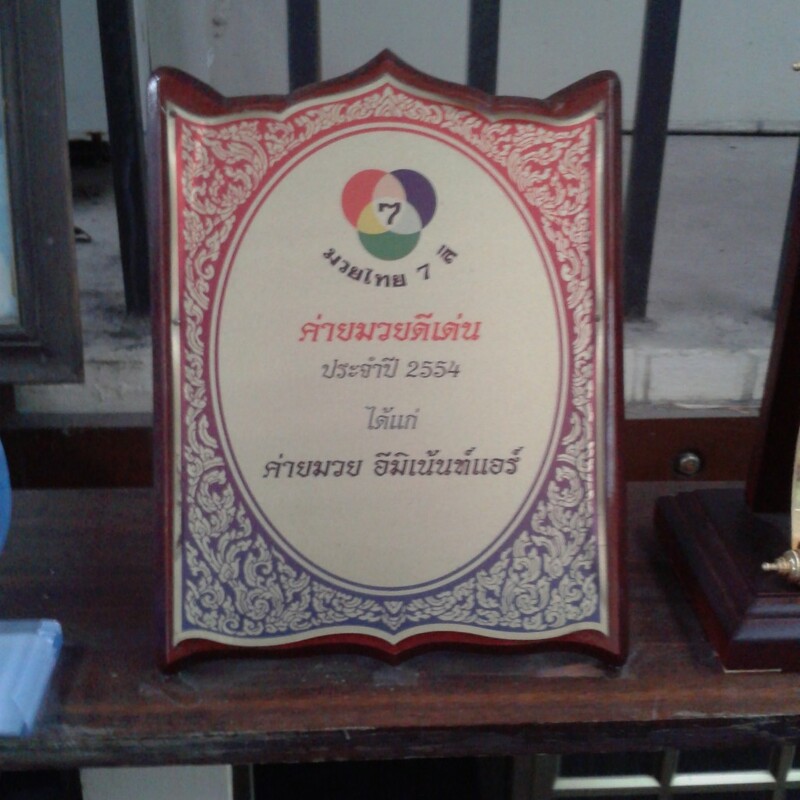 The awards were finally presented during the live show at Channel 7 Boxing Stadium on Sunday 23rd February, 2014.